For more than 30 years, Steger Law has specialized in residential and commercial real property transactions, including title insurance and property disputes. 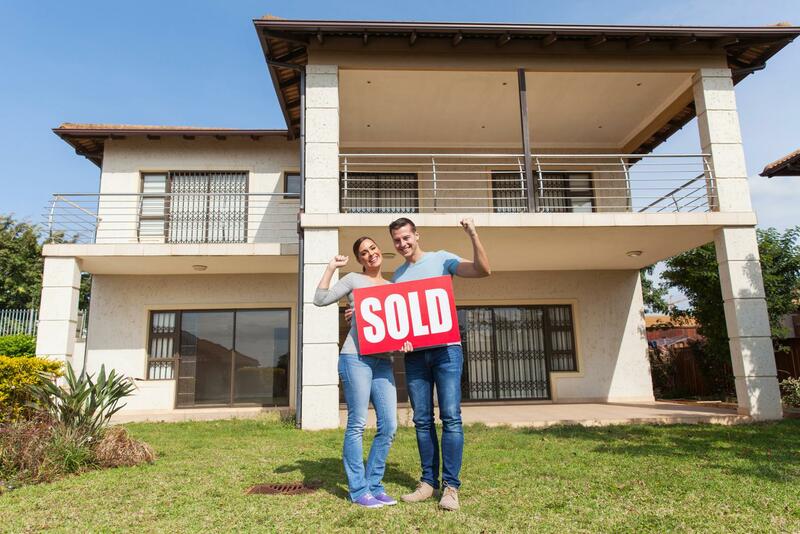 Our attorneys and staff of real estate paralegals have many years of experience in conducting smooth real estate closings and can provide these services at the same cost as a commercial title insurance company without any additional charge for legal representation. In Florida, closings are handled by an attorney or a title company who act as both closing agent for issuance of title insurance. The title insurance is based on a “promulgated rate” that is the same no matter who is acting as closing agent. In addition to the promulgated rate, the closing agent charges a settlement fee that can vary and can be negotiated. The closing agent receives 70% of the promulgated rate and the underwriting title company receives the other 30% of such rate. Unless there are complications in the closing, attorneys charge the same as title companies to act as closing and title insurance agent. However, if a dispute arises or documents are required to clear title due to an estate or trust issue it is good to have an attorney on your team, especially one that is Board Certified in both real estate law and wills, trusts and estate planning. Sam Steger of Steger Law has been Board Certified in Real Property Law and Wills, Trusts and Estate Planning since 1992 when he passed the exams in both areas and has maintained high levels of Continuing Legal Education for every five (5) year renewal since that time. Contact us for more information about property laws in Florida!